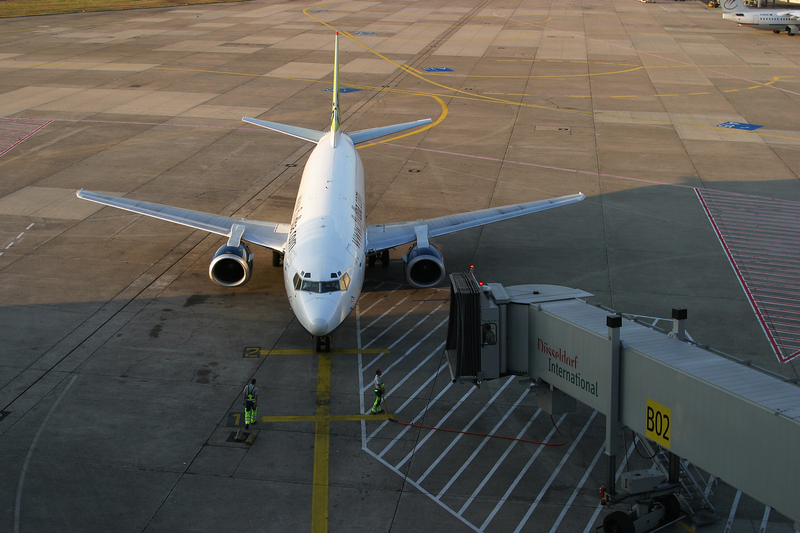 In the past year the airline industry has come under increasing scrutiny. We know they brought just about all of the pressure on themselves with high-profile (and ugly) PR nightmares. The U.S. Congress even dragged airline CEOs and other industry leaders before a committee to get their side of the story. I think that many of us know that besides the brawl on the flight from Tokyo, started by an intoxicated person, many of the problems could have been avoided with common sense, reason and trying to stick to the adage “the customer is always right.” I’m not saying that is necessarily true (I worked in retail, I know), but the people on a plane have bought a service. The ticket is wrapped with slick packaging that tells you you’ll be pampered, comfortable and relaxed as you’re treated like a first-class passenger regardless of where you’re sitting. So it is understandable that when we’re treated more like the passengers in steerage on the Titanic we get a little testy. The airlines, or at least their crews, are doing the best they can to accommodate all of the passengers, airline policies and federal regulations. The crew and especially the flight attendants, who are at your beck and call, can work extremely long shifts of up to 14 hours. I think we owe it to the crews to make sure when we pack our patience we put it in our carry on so it’s easily accessible. Yes, we can get screwed over. We’ve been forced to gate check our carry-ons and arrived to lost luggage, we’ve had extremely long delays and cancellations that radically changed our plans. I think it’s time to put things into perspective: the skies are crowded with more than 16 million passengers a week. Even if there is one United-level incident per day that still means the vast majority of us get to where we are going with no emotional or physical scars. I am in no way making excuses for United, the security, or anyone who treats someone in such an inhumane manner. I’m just saying traveling as we do today is a complex and amazing machine with a multitude of parts that all need to work in harmony for the best experience. We can never forget that we, as passengers, are part of that machine. If you are interested in what your legal rights are (at least in the U.S.) when it comes to air travel, the Fly Rights page of the U.S. Department of Transportation has them all.